Delta manufactures centrifugal blowers and EC motor assemblies for a range of industries and applications. Delta provides value-added benefits of local stock, large production capacity with 13.7 million square feet, extensive reliability testing and strict quality control. For more information on Delta electronically commutated fans, please Contact Us. Standard models are listed below. Additional designs can be made available for specific application requirements. 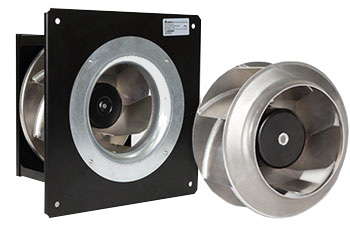 For more information on Delta electronically commutated fans, please Contact Us.